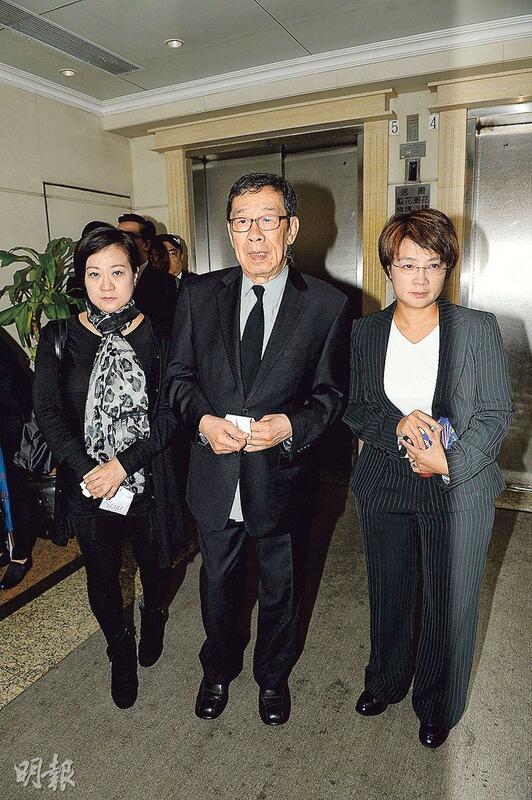 The funeral of Wu Fung's wife Lui Wing Ho took place yesterday at the Universal Funeral Parlor. The ceremony was Christian. The remain was transported to the Cape Collinson Crematorium. 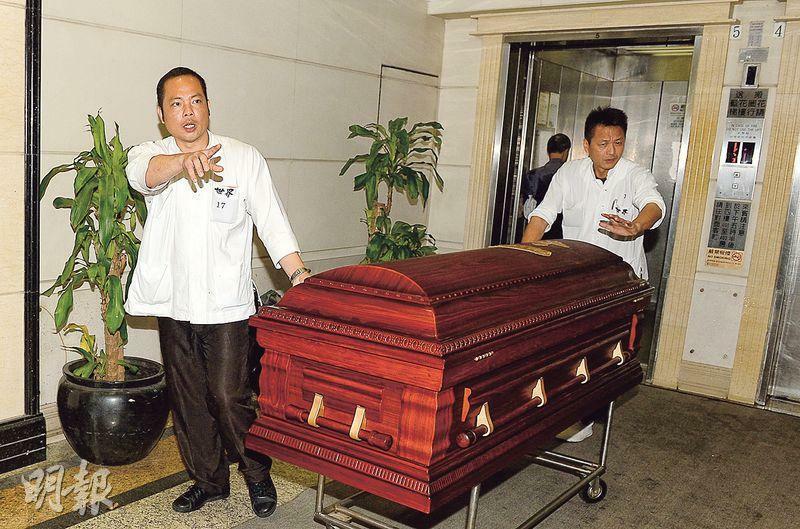 Wu Fung's oldest son Wu Wing Hong carried his mother's photo to the hearse. 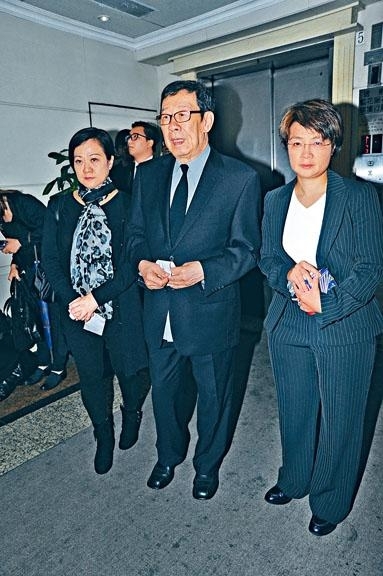 Wu Fung stepped out of the hall with god daughters Christine Fong Kwok Shan, Ban Ban, and oldest grandson Wu Ka Chun. Brother Sau's friends Kenneth Tsang Kong and his wife Chao Chao, Ng Kwan Lai, Tam Sin Hung and Ting Yu also bid Sau Soh farewell. After a heart breaking set off for his beloved wife of over half a century, Brother Sau spoke to the media. "I hope everyone would spread a message for me. First is for making all the reporter friends work so hard the past few days, I feel very uneasy. Secondly I want to thank TVB for helping me arrange everything. Thirdly I am very appreciative of all the condolences from friends." Was he able to sleep two nights ago? Brother Sau said, "On and off, it went on for a long time so I fell asleep, it's like that!" As for god son Leon Lai Ming, Brother Sau said that he was unable to come due to work. 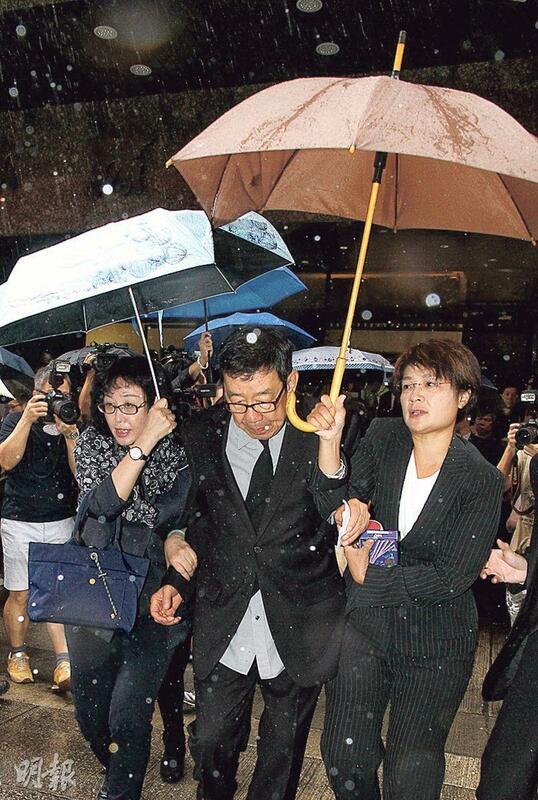 Later a rainstorm came at Sau Soh's funeral, but Brother Sau was still concerned with reporters being drenched. After the funeral, Brother Sau, family and friends arrived in a North Point restaurant for a cleansing banquet. 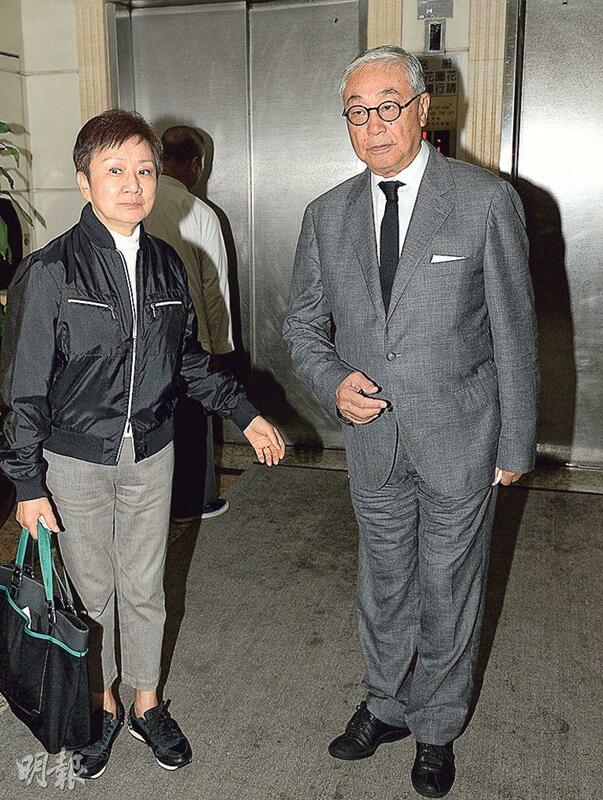 Fong Kwok Shan who accompanied her god father throughout the funeral revealed that Godfather was very strong and thanked the people of Hong Kong and friends for their care and love. 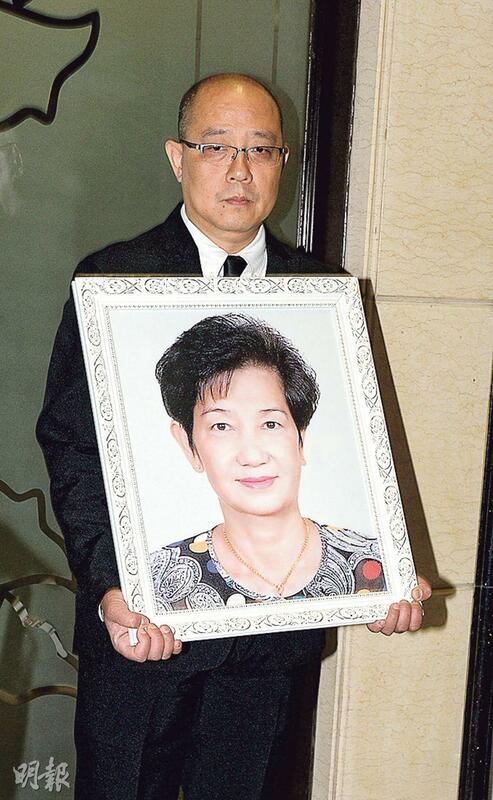 Speaking of her godmother, Fong Kwok Shan said, "Godmother was a classic kind mother, I have too many good memories. She loved her family, constantly asked about everyone. The entire family watched Godmother passed, which was a blessing for everyone. I was very saddened, I missed her very much. Being able to be her god daughter was a rare connection and opportunity. We have been together for over 20 years. She really loved me, for which I am very grateful." Around 2PM, Brother Sau left with Fong Kwok Shan. Already in better spirit he was asked if he would return to rest in Vancouver. He smiled and said, "No, I will rest for a day or two, then back to the grind." Brother Sau's god son Dominic Chow Kai Sun yesterday sent his god mother on her final journey. How long ago was the last time he saw his godparents? Chow Kai Sun said, "We saw each other all the time, the final time was several months ago when I saw Godmother. At the time she was very strong, always with a smile. When I saw her picture I couldn't sleep all night, I kept thinking about what she said to me. Most of the time she was the one who got me to talk. Each time she chatted with us, she had a lot of care in her eyes." She also revealed that his wife cried all night, so she could not come in the morning. Chow Kai Sun said that from now on he would take more time to keep Godfather company and said that he already prepared a song to sing with Godfather. He would also record a record for him to keep Brother Sau busy for the second half of the year. 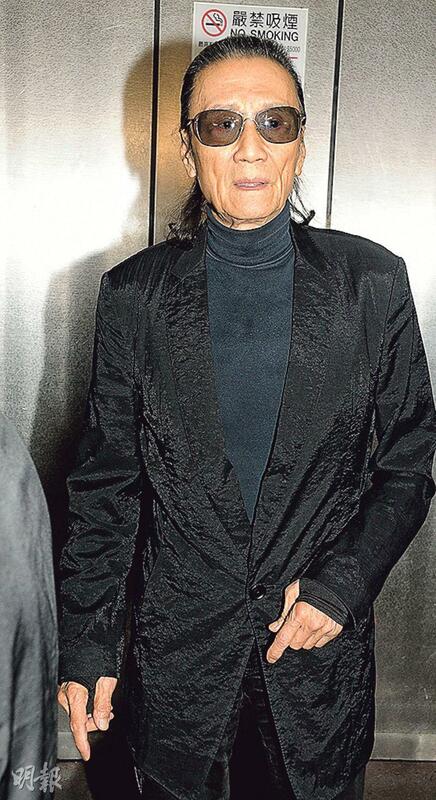 However Chow Kai Sun said that he would not deliberately write a song for Godmother.